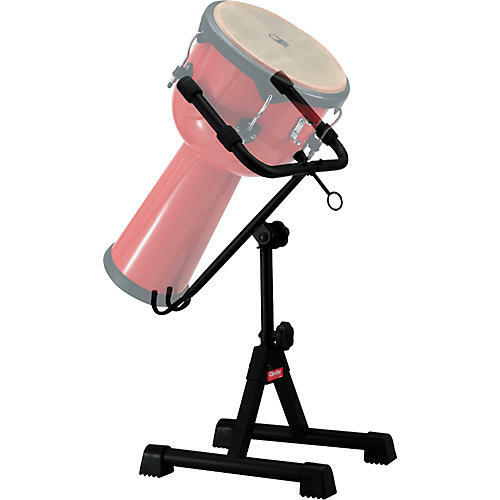 The Gibraltar Djembe Stand offers 7-point mounting stability with full adjustability for size, height, and angle that make it an optimal professional stand for your djembe. Sturdy, heavy tube construction lends ultimate stability to the Gibraltar stand. Grippy rubber feet keep it in position no matter how hard you play.